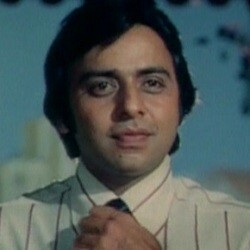 Vinod Mehra was 45 years, 8 months	& 17 days old age. 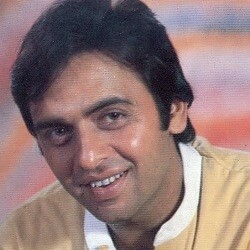 Vinod Mehra was born on 13th February 1945 in Amritsar, Punjab, India. 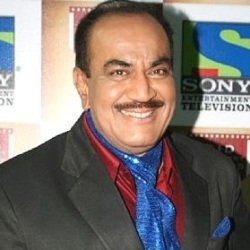 He was an Indian Film Actor, Film Director & Film Producer who known for his work in Bollywood Industry. 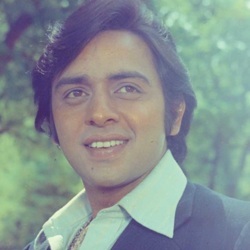 Vinod Mehra began his acting career as a child artist in 1958 with the film Ragini, where he portrayed the childhood role of great Kishore Kumar. 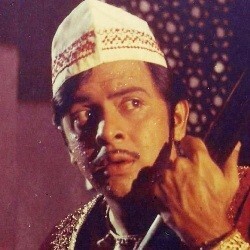 After doing a lot of less significant roles, he finally landed his first lead role in the film Ek Thi Rita in 1971. He was cast opposite Tanuja and the film was lauded by critics. After this movie, he appeared in a string of movies in the early half of the 1970s. 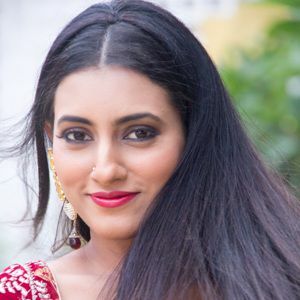 He was cast opposite leading and upcoming actresses of that time like Rekha, Bindya Goswami, Yogeeta Bali and Mausami Chatterjee. He was at the peak of his career during the 1970s and 80s. He is still remembered for his performance in the film ‘Ghar’, in which he was cast opposite Rekha. 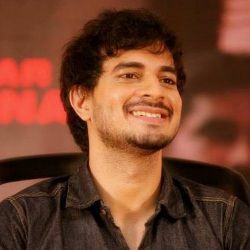 He gave several hits with Rekha and Bindya Goswami. Some of his famous films include Nagin, Lal Pathar, Ye Kaisa Insaf, Swarg Narak, Amar Prem, Kartavya and Elaan among several others. 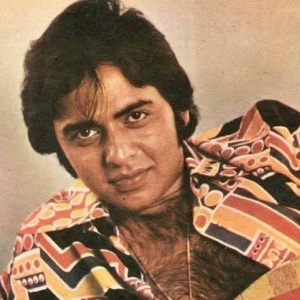 His supporting roles in his films like Amar Prem and Lal Pathar are the most noted ones and both these films were the biggest hits of his illustrious career. 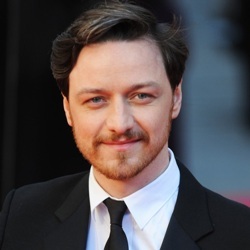 In a career that lasted 2 decades or so, he has acted in some 100 movies. 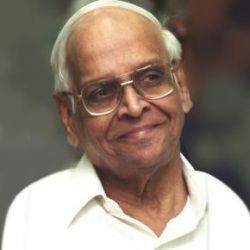 In the late 1980s he shifted his focus from acting to producing and directing films but due to his sudden demise his projects were completed by others and released after his death. 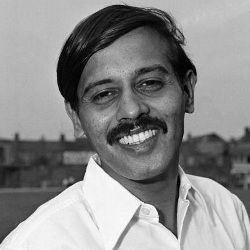 He died on 30th October 1990 in Mumbai, Maharashtra, India. The cause of his death was a heart attack and he was just 45 by then. He was born to Kamla Mehra. He married thrice: first to Meena Broca, then with actress Bindiya Goswami and he married for the last time to Kiran in 1988. 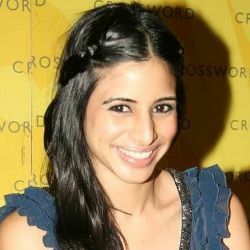 He had a son named Rohan Mehra and a daughter named Soniya Mehra from his third marriage with Kiran. There have been several rumors about him that he was once married to actress Rekha, however, Rekha has denied the same. His film Gurudev was released 3 years after his death. 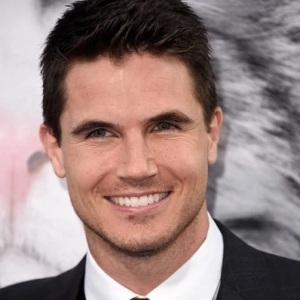 Prior to joining the film industry, he was employed as marketing executive at the Goldfield Mercantile Company. He was a huge fan of legendary singer Mohd. Rafi's voice.